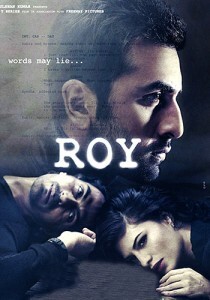 Bollywood is prepared to see a new amazing romantic movie named Roy. 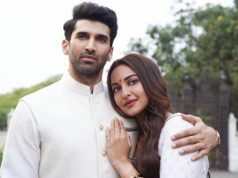 The latest Hindi film that is directed by debutante Vikramjit Singh and produced by Bhushan Kumar, Divya Kumar and Krishan Kumar of T-Series. 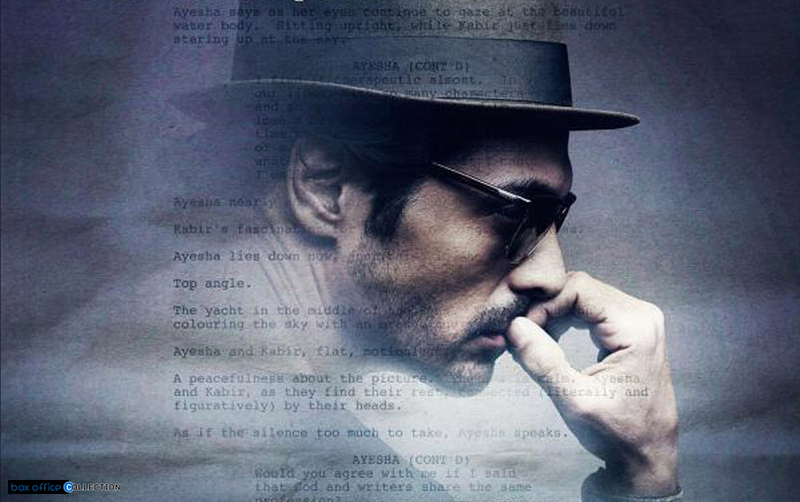 Genre of this movie is romantic-drama and after much wait has finally released today on 13 February 2015. 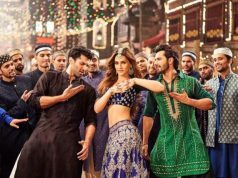 Basically, it is a romantic Hindi movie starring the favorite young faces Ranbir Kapoor, Arjun Rampal & Jacqueline Fernandez in the lead roles. According to the reports, opening day performance of the film is good & people have liked its content. Well, the reviews regarding the movie on its first day of release sounds mixed. Some people find it good but find it boring also. 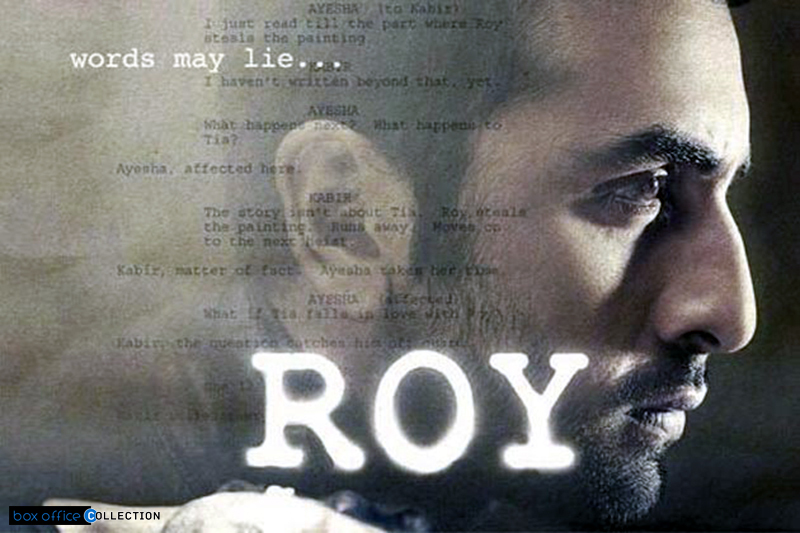 According to some reports, around 60% occupancy were seen with mostly youngsters who went for Roy on the first day. Not only the opening day has turned out to be good but for the weekend many people have booked their movie tickets in advance. There are substantially well-known and multiple performers in movie giving it more entertainment factor for the viewers. 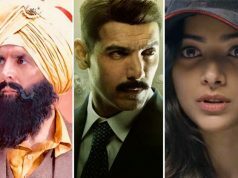 There are not strong contenders around the release of Roy except Shamitabh that is an advantage to perform well on box office this weekend and touch good figures in its first weekend with first day collection being high; around 10.40 Crores. With this type of good performance on first day, film is expected to rise up to a better mark. As already mentioned movie had already attracted today generation youngsters and looks good on the path of leading the score board easily this weekend and week as well. Let’s wait for the coming days that how well the film does grows.